Edelbrock Performer RPM heads produce outstanding horsepower with excellent low speed torque and throttle response. Designed for 1965-79 389-455 c.i.d. 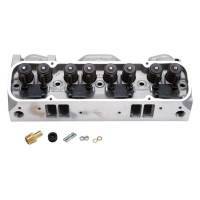 Pontiac engines, these heads are patterned after the 1969 -70 Ram Air IV Pontiac cylinder head. Two styles are available: a street legal 87cc combustion chamber version for low compression applications using 92 actane fuel and a 72cc chamber version for higher compression, racing applications. 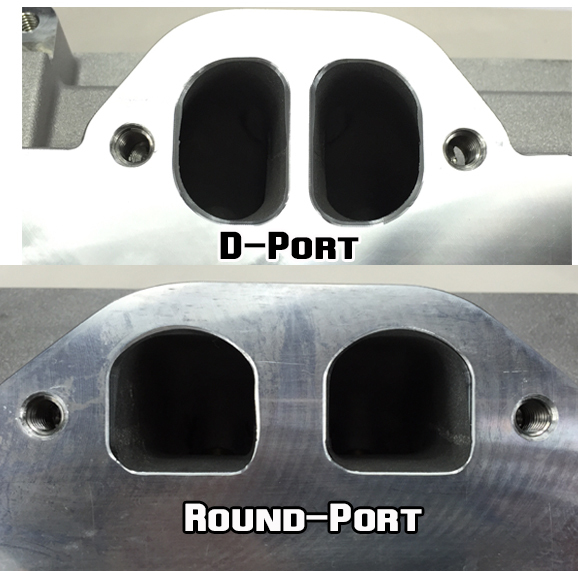 Both heads have Ram Air IV exhaust port flanges.
" 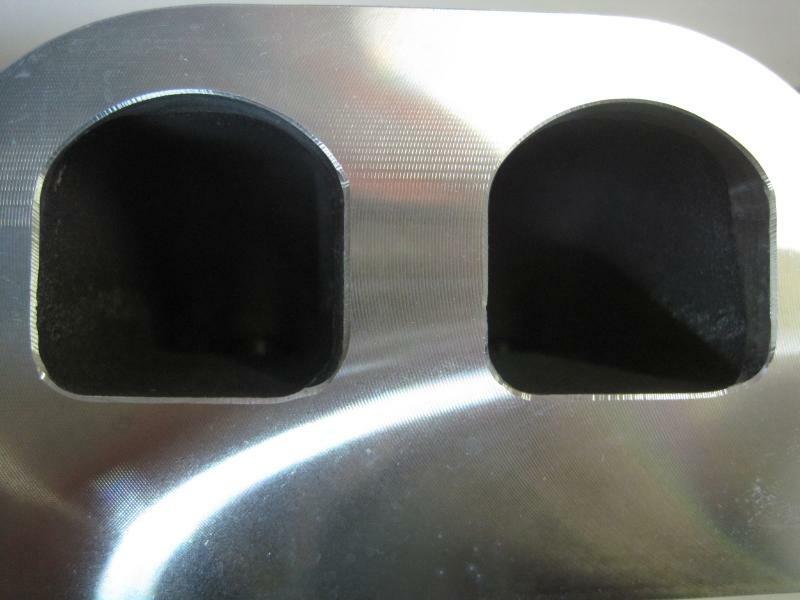 When using a Pontiac 350 block, 1.66" exhaust valves are required. Also, the 62-64 will require 65 and up or aftermarket intake and 67 and up pistons with valve pockets for 14-degree heads. The top of each cylinder bore may need additional notching to clear higher lift cams- this must be checked before installation "
Description: Pontiac 72cc Semi-machined Heads (Pair) Performer RPM #60509 is semi-machined and must be finished by a professional cylinder head porter.